To welcome the Blasphemer Queen formally came to Midile mainland! 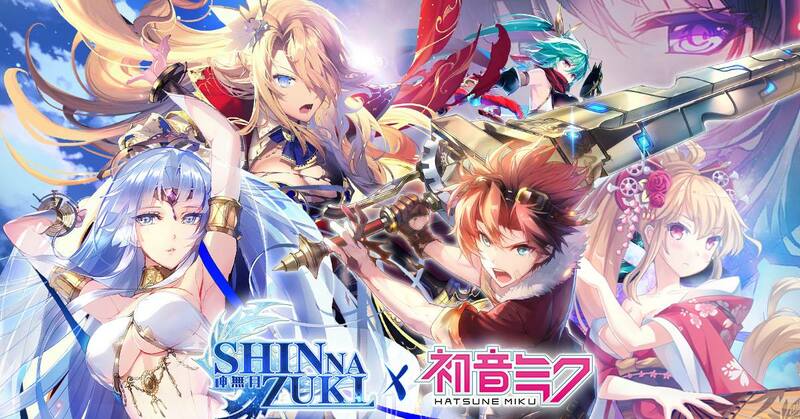 ShinNaZuki will have a particularly grand event! 1. There’s super rich 7 days login reward! Hijiri Hime release new attire! 2. “The Devil Comes” copy release – Have a chance to get “The Queen” soulstone and favor’s material! 3. Airship store 50% discount! 4. Morga 10* summon discount! 5. “The Queen’s strongest starstone package” is on sale!